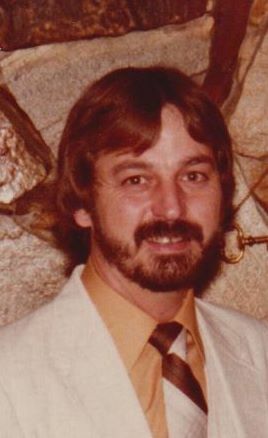 James Allen Walters, 63, of Eustace, Texas passed away on January 22, 2018. He was born on March 15, 1954 in Oklahoma City, Oklahoma to the home of Harold Lloyd Walters & Veda Watson Ward. A loving husband, father, brother and friend, James touched many lives. James attended Wilmer-Hutchins in Dallas, Texas and Trinity Valley Community College in Athens, Texas. He worked primarily as a master plumber and maintained a very diverse skill set. There was simply very little that he could not do. In James’s spare time, he enjoyed being outside hunting, fishing and riding his motorcycle. He cherished spending time with his family and friends. James is survived by his wife of 45 years, Iris Walters, daughter Yolanda Samford and her husband Chance, son Brian Walters, brother Fred Walters, sister Vona Brown and her husband Darren, and 2 grandchildren; Brooklyn and Keaton. James will be dearly missed by all who knew him. James is preceded in death by his parents and a brother, Lloyd Walters. Pastor Jonathan Lilley of the Eustace First Assembly of God Church will be officiating for the Walters family.